Our 25,000-square-foot medical facility features six major operating rooms, two minor surgery rooms, and 24 Recovery beds, including four private rooms, all within an upscale, comfortable atmosphere. 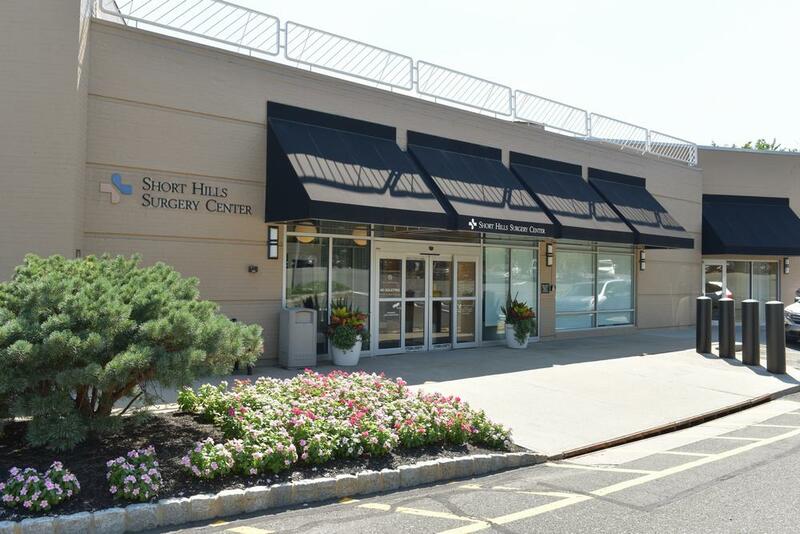 Short Hills Surgery Center in Millburn brings together over seventy specialists who are committed to providing the highest quality care in the safest environment possible. Whether surgery is required for you or a loved one, our top priority is to make your experience with us an exceptional one. From the moment you are admitted to the center through surgery and recovery you will find our dedicated staff is here to answer your questions, address your concerns, and provide the medical insights you need to make informed decisions. Our surgeons have extensive experience in a wide range of specialties: Orthopaedics and Spine Care, General Surgery, ENT, Gynecology, Urology, Pain Management, Podiatry, Retinal Surgery, Oral Maxillofacial Surgery and Plastic Surgery. 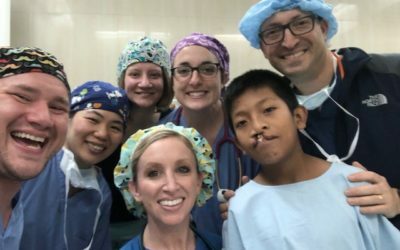 Meet our highly trained surgeons and anesthesiologists. Useful information to help you prepare for your procedure and recovery process. We are proud to participate with the leading managed care and insurance companies. Here you’ll find our interactive map with directions as well as our main contact information. 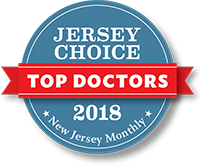 More than 50,000 individuals already have discovered that our doctor-owned Center combines advanced surgical skills and unsurpassed technology in a safe, pristine, and comfortable setting. 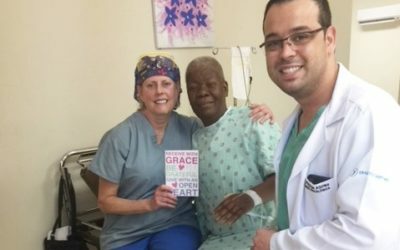 You will also find that the Short Hills Surgery Center is dramatically less stressful and significantly more personal than a large medical center. To start the pre-surgical assessment process, Short Hills Surgery Center requests that you fill out your medical history online with One Medical Passport. 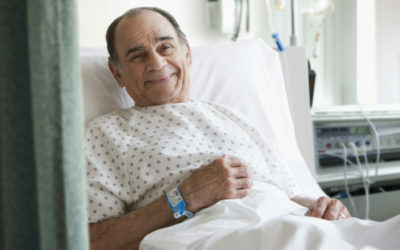 We recommend that you enter your medical history online as soon as your surgery has been scheduled.